offers excellent cutting properties and has an extremely durable and tear-proof film carrier. The overall perforation of the abrasive in combination with the multi layer structure of the Velcro-type system guarantees the continuous dust extraction over the entire surface, provides optimum sanding results and a much higher service life. 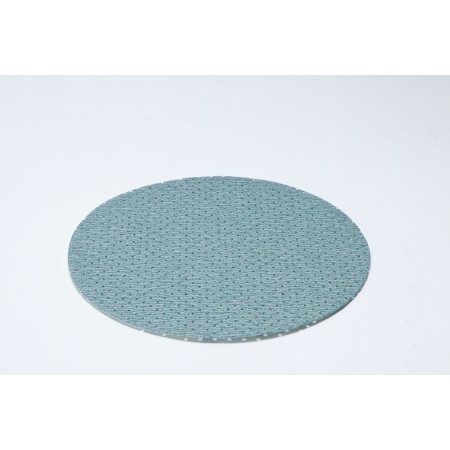 Thanks to the overall perforation, the patented useit¨-ABRAFILM discs fit on all sanding machines available on the market, irrespective of the different hole pattern and number of holes in the backing plates. This ensures 100% availability and major savings in storage costs. The useit¨-ABRAFILM is suitable for either wet or dry sanding.